Unequal divisions of estates are often just an extension of how parents treated their children while the parents were alive. But without them around to explain their actions, their children are left to create their own stories, which can deepen an existing rivalry. When it comes to the estate itself — often a mix of cash, securities, homes and tangible objects like art, cars and collections — a lack of clear reasons for the divisions can create conflict. Paul Karger, co-founder and managing partner of TwinFocus, which advises ultra-wealthy families, said the most difficult things to divide were what he calls troubled assets, which are so complex that they defy the capabilities of most wealth managers. He cited the example of a billionaire who, before he died, had troubled assets, including a yacht, two jets and real estate developments that were all uncompleted. All of the assets were valuable, but the exact amounts were unknown, and his heirs did not know who was to inherit what. If an estate is going to be divided unequally, the heirs should know ahead of time. 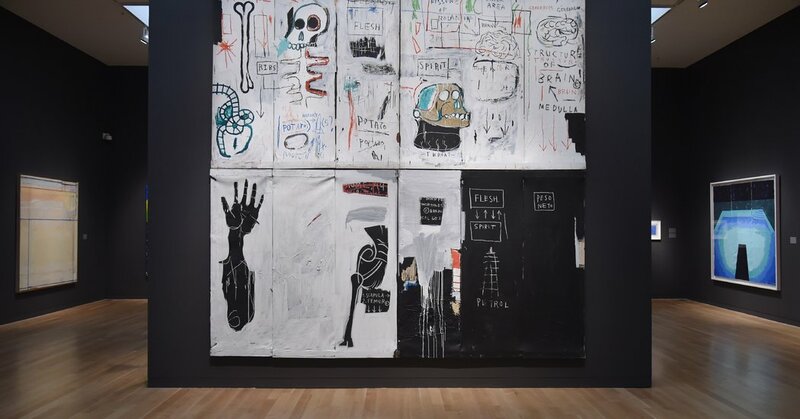 In the case of the Neumann Basquiat, Ms. Neumann-Donnelly claimed in a lawsuit that her mother had written her father out of the will and left the painting to her alone. Lawyers say disinheriting someone almost always guarantees a family fight. Dean R. Nicyper, a partner at the law firm Withers Worldwide, said parents might feel they had justifiable reasons for writing a child out of their will.